“My hope is to help women have a comfortable and functional prenatal and postpartum period. I would love to see children begin life with optimal nervous system function and free of residual effects of birth trauma. 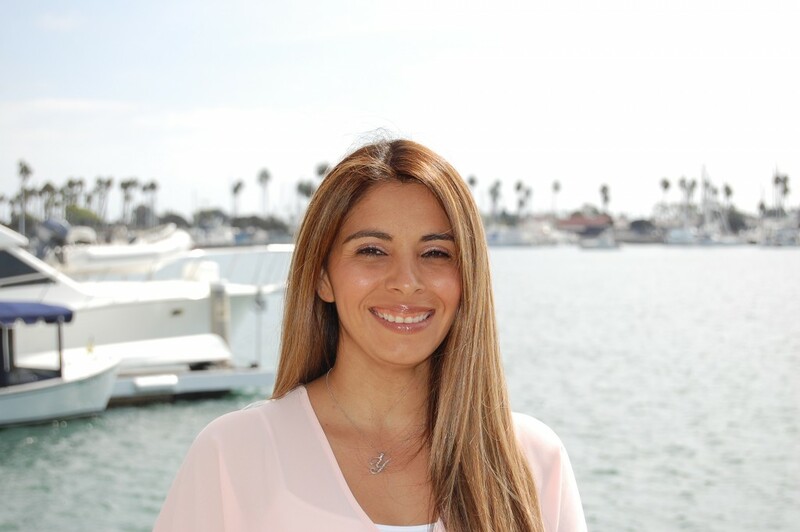 I hope to be a resource to families while respecting their choices” ~ Dr Yvette Castro, D.C.
Dr Yvette Castro studied Psychology and Biology at California State University Fullerton. After completion of her undergraduate studies she decided to continue her education and began studying Chiropractic and Traditional Chinese Medicine at Southern California University of Health Sciences. After many clinical rotations in different specialties, Dr Yvette began training with Dr Elliot Berlin and found prenatal and family care to be her passion. Dr Yvette is a current member of the International Chiropractic Pediatric Association (ICPA). She is certified in the Webster technique, a specialized chiropractic technique for pregnant women through the ICPA and Visceral Manipulation I, through the Barral Institute. Dr Yvette has become a resource in the childbirth community while working with pregnant, postpartum women and families. Dr Yvette was recognized by the Doulas Association of Southern California (DASC) as the Perinatal Service Provider of the year for 2015. She is a strong supporter of the natural childbirth community and finds happiness educating her patients during pregnancy and postpartum. Because babies come when they are ready, Dr Yvette prides herself in always being a phone call, text message or email away and offers after hours care at no additional charge. When she is not reading about “all things baby”, she enjoys long runs, working out and spending time with her family. Dr Yvette is expecting her first child early 2016!